More credence should be given to community opinions on environmental preservation policies, warned some researchers and policy makers when discussing the importance and effectiveness of opinion polls. The researchers claim that a situation exists whereby the collection of citizen’s opinions is often merely a formality and environmental projects are still carried out according to the leader’s will. 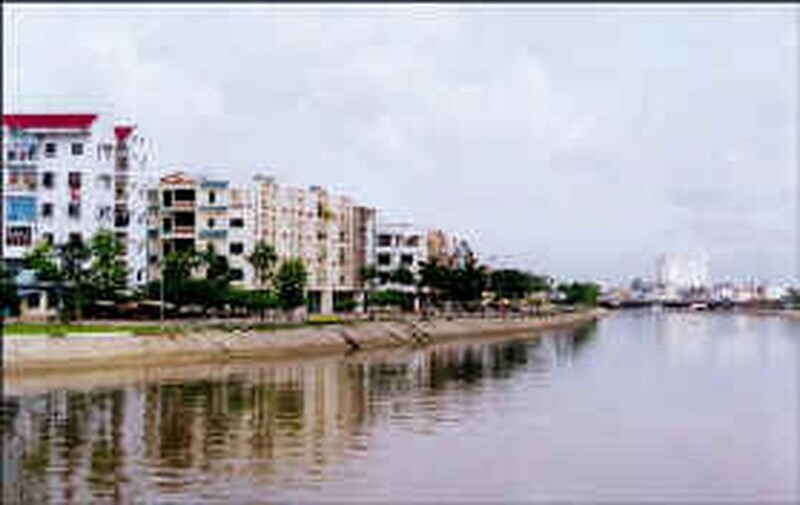 An official at the Institute for New Technology and Environmental Protection said in Ha Noi that, as a rule, polling of local residents only takes place when projects will infringe on ‘delicate areas’ such as Ho Guom (Sword Lake) or Ho Tay (West Lake) rather than large-scale projects that could have a major impact on their lives . “Besides, people are often just asked what they think, and few official polls are held by authoritative bodies. Meanwhile big projects receive very little contribution from the community in terms of researching and assessing environmental impacts”, he added. In Ho Chi Minh City, the community’s voice has often been given more weight on bigger projects; however feedback on foreign-backed projects is often ignored. Project assessment councils in HCMC include the Department of Natural Resources and Environment, the People’s Council and the Fatherland Front Committee. Residents who are directly involved in the projects are not invited to participate. Luckily, Official Development Assistance (ODA) projects funded by international financial agencies like the Asia Development Bank, the Japanese International Cooperation Agency and the World Bank (WB) are thought to value input from the community. The WB has strict, detailed safeguard policies on the environment and society as well as binding rules for borrowers. WB experts said the biggest obstacle to a community contributing to an environmental impact assessment is the lack of transparency in project details, where investors do not publicize their plans for fear of disagreement. Also, with the exception of the ODA, many projects do not allocate a budget for consultation with the public. Environmental experts said authorities should focus on making project planning clearer in order to get consensus from the public. Should, Do Government Employees Work Saturdays? Will Higher Fees Benefit Education?